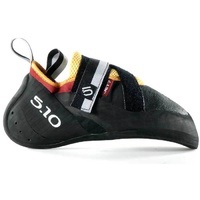 Designed to achieve the highest levels of performance, the Oasi is exceptionally comfortable yet offers incredible precision and responsiveness, making rock climbing feel easier and more intuitive. 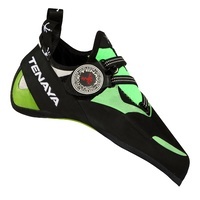 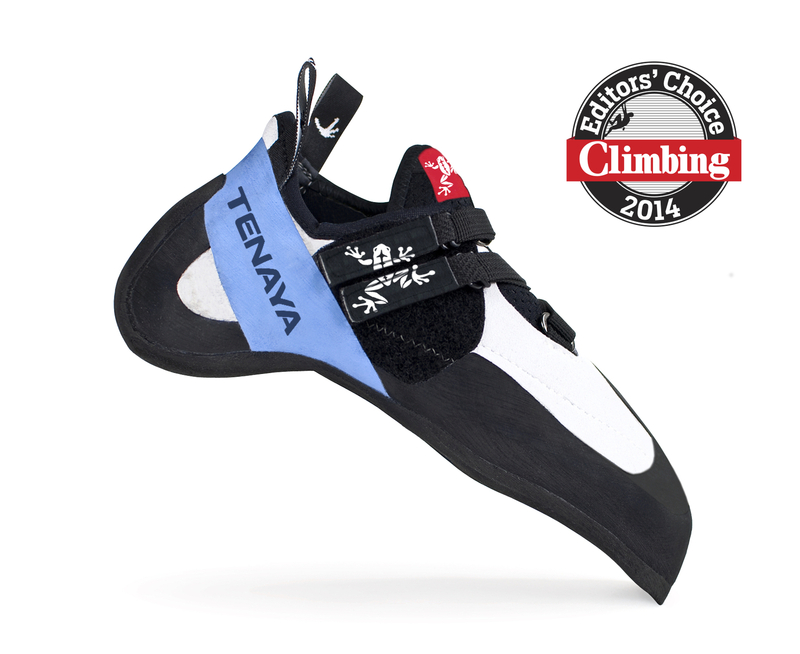 Tenaya's team of engineers and designers have been working on the Oasi project for two years, searching for the perfect rock shoe for extreme climbing. 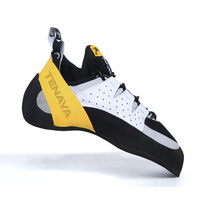 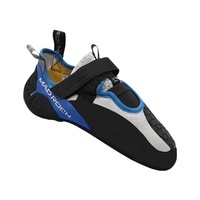 This shoe ends that search, offering exceptional performance across a wide range of climbing disciplines, from bouldering on tiny edges and friction-slopers to long endurance pitches on overhanging walls. 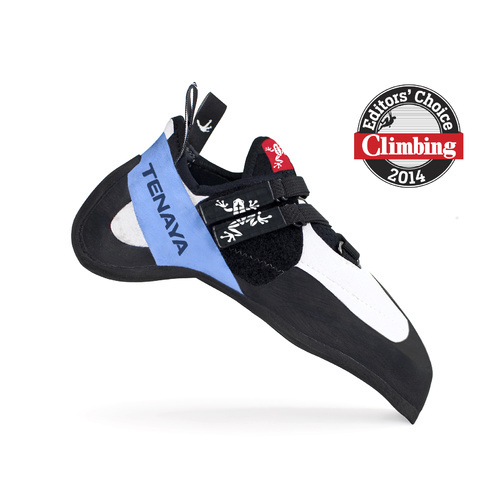 The Oasi has been created using the MRRB system (Maximum Range in Response and Balance), a new technology developed by Tenaya, which favours a dynamic response and perfect balance, leading to superior performance in all kinds of testing situations. 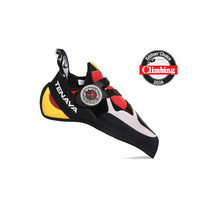 As with other Tenaya models, the Oasi features SXRDynamics, a moving tightening system incorporating design elements in the sole and structure of the shoe. 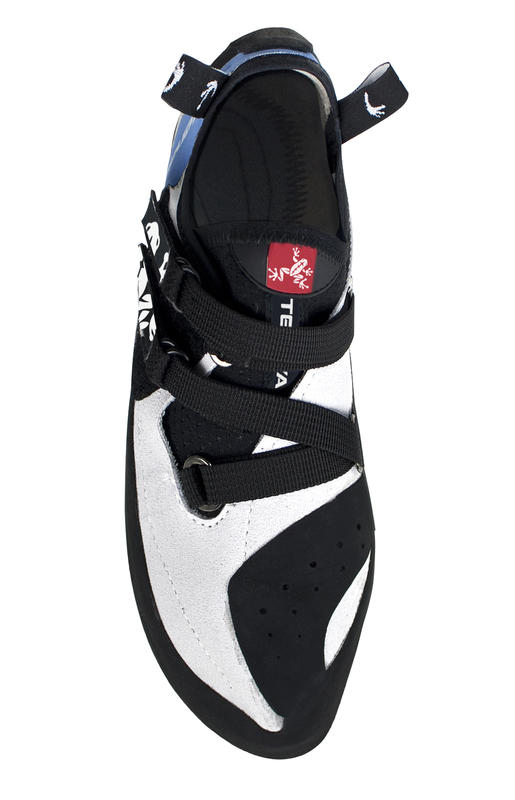 However, in the Oasi they have taken this one step further with the state of the art Draxtor — the fastest, most efficient and precise lacing system in the market today. 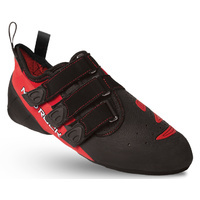 The Oasi also features a powerful heel, providing optimum comfort and stability, while delivering excellent heel-hooking capabilities. 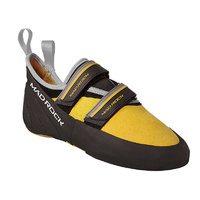 The Oasi combines state of the art technology with meticulous attention to detail and proves that high performance and high comfort are possible in the same shoe, resulting in total connection between the climber and the rock. 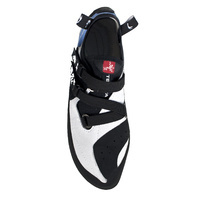 Outsole: Vibram XS Grip 3.5 mm.